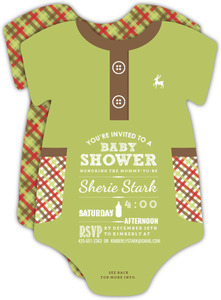 Babies are cute. It's no wonder we shower the mother with gifts, we all love babies. 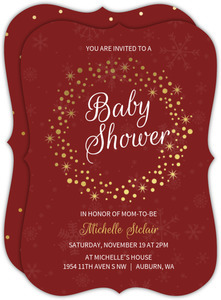 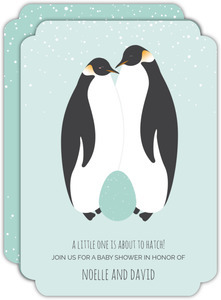 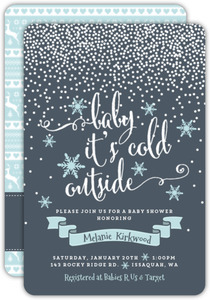 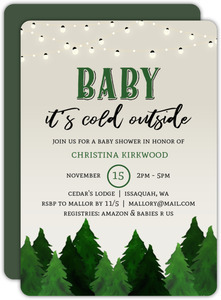 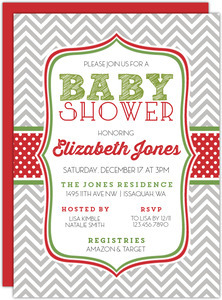 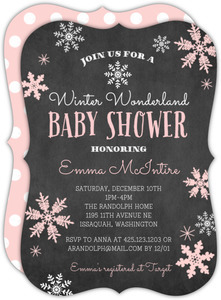 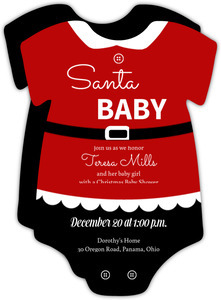 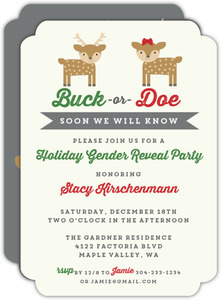 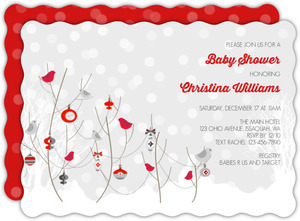 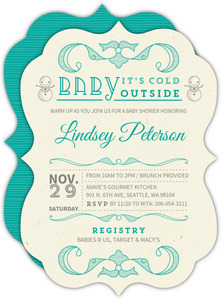 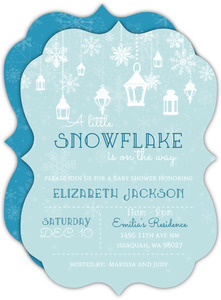 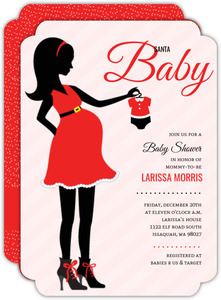 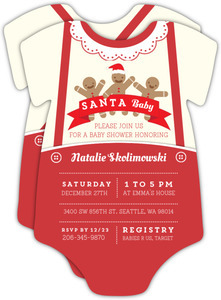 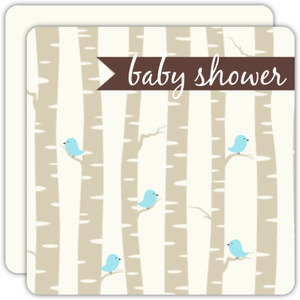 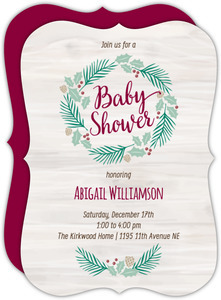 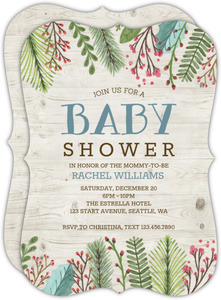 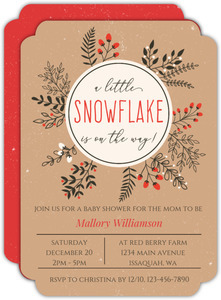 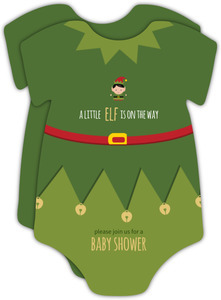 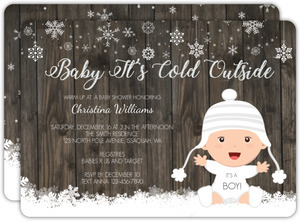 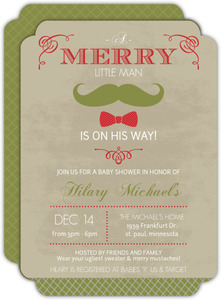 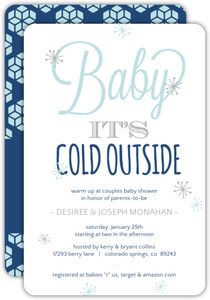 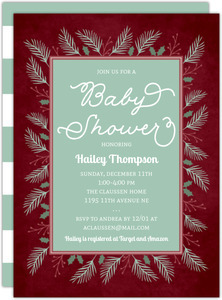 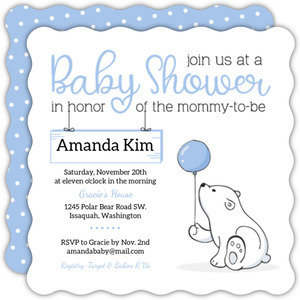 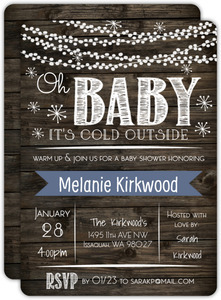 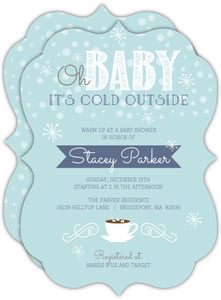 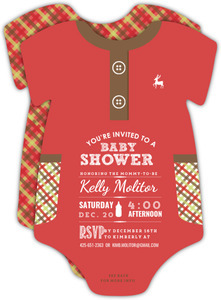 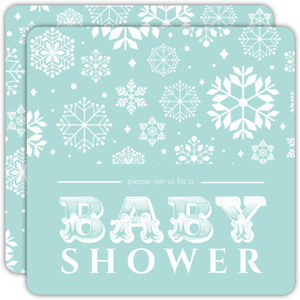 That's doubly so here at InviteShop where baby shower invitations are our favorite things to design. 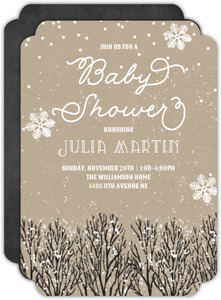 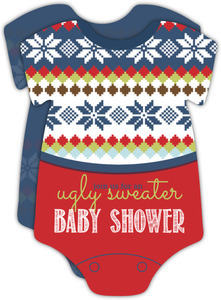 Seriously, you might notice that we have A LOT of baby shower invite designs. 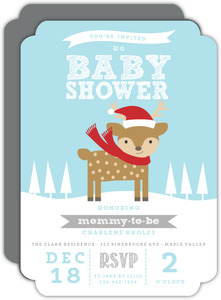 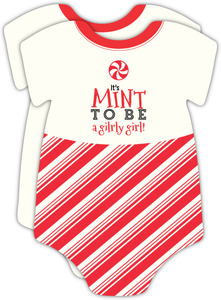 Some seasonal, some for specific themes, but all adorable. 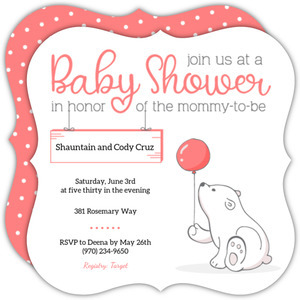 So if you're organizing a baby shower, and are in the need of invitations, then pour yourself a glass of wine (unless you're the mom to be of course), pick your favorite, and design away.